NHS Digital has published this week findings from research carried out during the pilot phase of the NHS App, which took place from September to December last year. In 2017, then health secretary Jeremy Hunt unveiled plans for NHS patients in England to be able to access their medical records and book GP appointments by using an app before the end of 2018. An NHS England and NHS Digital team has since been working, along with software company Kainos, on developing, building and testing the app, with a pilot that started with a GP practice in Liverpool. It aimed to gather feedback from patients and assess its impact on staff ahead of the public rollout, and 34 practices across the country asked their patients whether they would like to participate. According to the report, these practices use the TPP or EMIS systems, which, as of December last year, accounted for around 95 percent of the GP IT system supplier market. Initially, the aim was to test the app with at least 2,000 users, but around 3,200 patients had registered by the end of the year. Figures indicate 337 appointments were booked and 106 cancelled, and 662 repeat prescriptions ordered. Ordering repeat prescriptions "easy and convenient"
Most patients used the app to view their medical records. However, this only allowed them to see their summary care information, unless they had previously requested access from their GP practices to their detailed records. “This issue will be overcome by the introduction of the GP Contract Five Year Framework, published on 31 January 2019, which states that ‘all patients will have online access to their full record, including the ability to add their own information, as the default position from April 2020, with new registrants having full online access to prospective data from April 2019’,” the report reads. Users found ordering repeat prescriptions to be the “most useful service”, with 87 percent describing it as “easy and convenient”. NHS Digital says a new feature allowing them to choose what pharmacy they can collect their prescriptions from will be available “soon”. Booking appointments was also a popular feature of the app. However, at nearly all the sites included in the pilot, less than half of patients said they could understand the jargon used. GP practices currently decide what appointments are available through it and how they name them, and the NHS App team says it is working with other stakeholders to see how this can be addressed. Other findings show that the app was rated as having a "high standard of accessibility", after undergoing an assessment to make sure “it worked for people with limited vision, communication and motor skills”. Users also said it was “easy to navigate”, but found the two factor authentication – when you have to enter a code received via text every time you want to log in - to be "an annoyance". In response, the team says it has added “biometric login to the NHS App for Apple and Android users”. 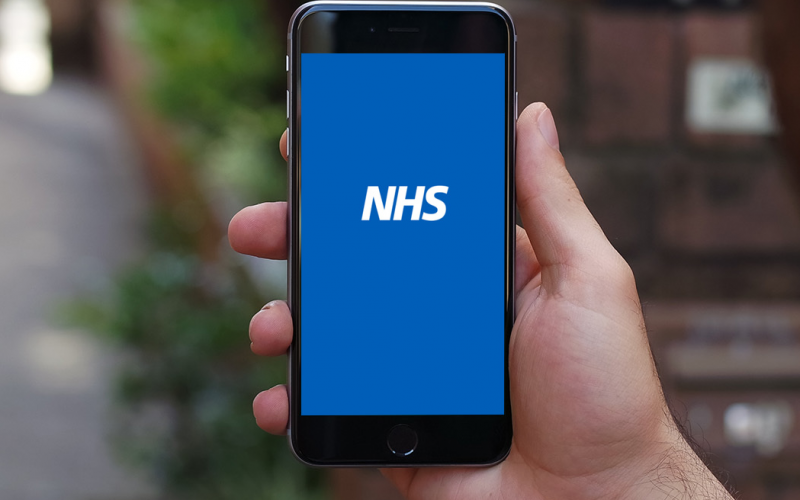 The NHS App was made available to the public at the end of December last year on Google Play and the App Store, and all GP practices in England are expected to be connected by July. Patients can only use all the features of the app once their practice has done so.